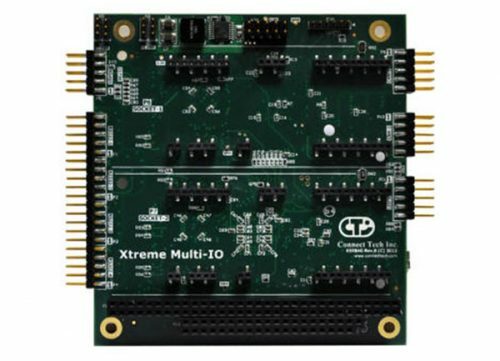 CANpro/104-Plus Opto - Connect Tech Inc.
Connect Tech’s CANpro/104-Plus Opto offers two powerful NXP SJA1000 CAN controllers and 3kV optical isolation to provide maximum protection for your industrial control applications. 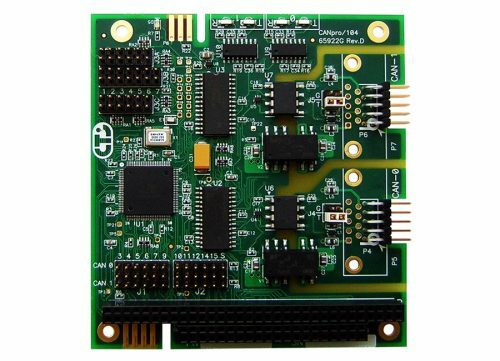 An extension of Connect Tech’s current CAN controller product line, CANpro/104-Plus Opto is based on a PC/104-Plus bus. 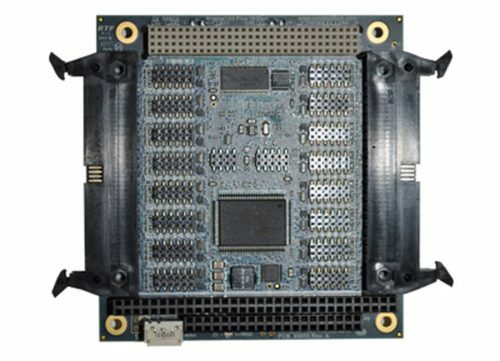 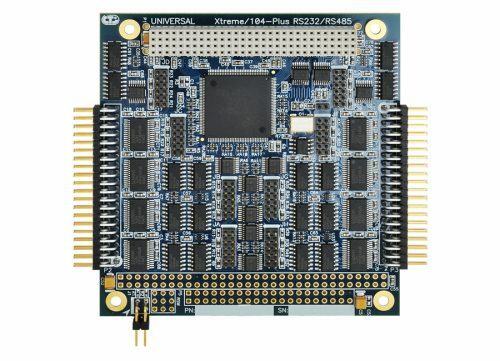 The design frees up valuable I/O space offering you greater flexibility within your embedded system. 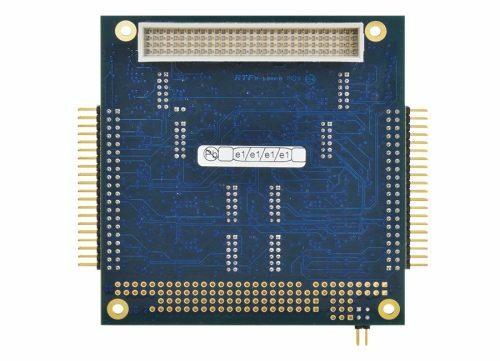 For even more I/O, CANpro/104-Plus Opto includes an 8-bit GPIO header. 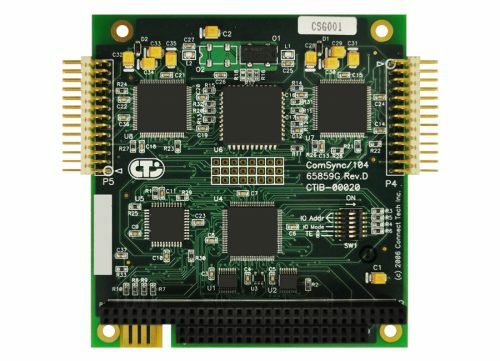 Dependability, high data rates, network control capabilities and 3kV optical isolation protection make CANpro/104-Plus Opto the ideal choice for industrial control applications that are exposed to harsh conditions or environments. 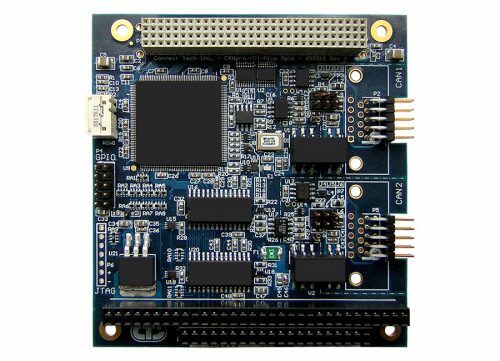 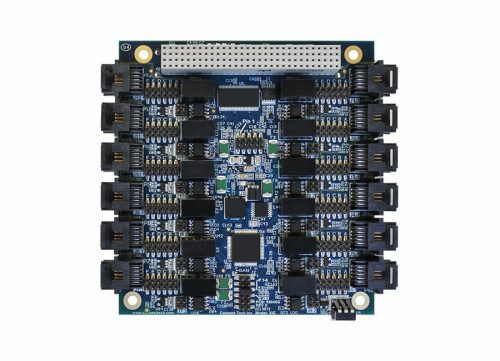 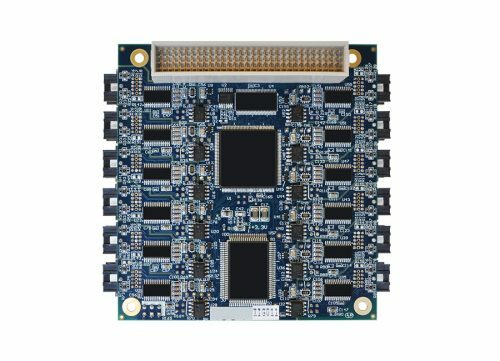 All-in-one PC/104 solution for CANbus, serial port, and wired/wireless comm.